As far back as I can remember, getting asked to a formal in high school was a big, nerve-wracking deal. Will he ask me? What if I don’t have a date? What if I don’t like the boy who asks? But in the end, it was fairly uneventful: getting called to the phone (land-line, no caller ID), hearing a boy say, ‘Do you want to go to [insert name of dance] with me?’, hanging up, calling a couple of friends to let them know the news, telling Mom I needed a dress. Low-key awesome. But that was 30 years ago. “Uneventful” is about the last word to describe Ethan Samuels’ method of snagging a date to The Emery/Weiner School’s Winter Formal. What he’d said was, “Hey Sydney from Houston, will you go to Winter Formal with me?” followed by cheers from the crowd. Jordan Orsak, a senior at Bellaire High School, also took a chance while out of town. “There’s this school trip through our economics and government class,” he says. “Roughly 30 students were in D.C. for five days, and then we went to New York. There are so many sights in New York that are memorable, and I decided on the Brooklyn Bridge at night.” That’s where he asked Candace Cravey to prom. “Me and Candace share a lot when it comes to politics, so I wrote on the front of this shirt that I got as a souvenir in D.C., ‘Cravey-Orsak 2016,’ like a political sign. Since it was so cold, I wore a jacket and zipped up. 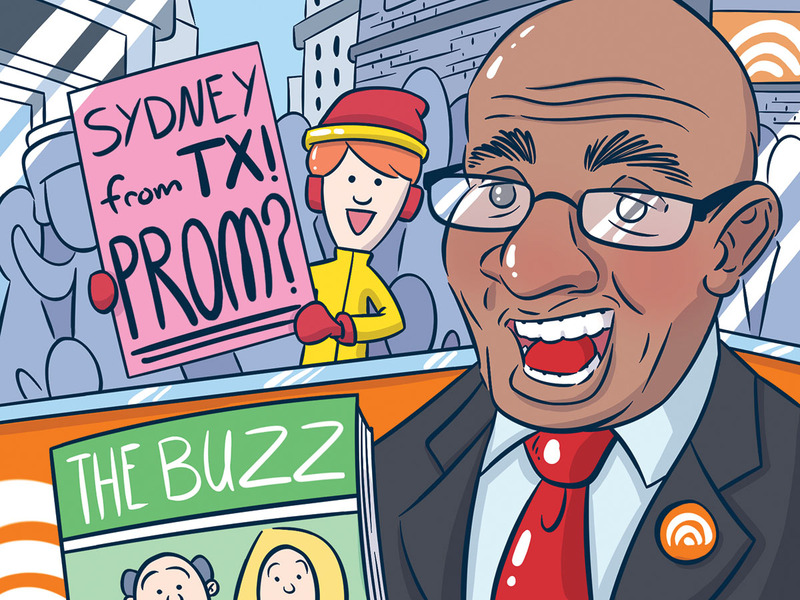 Editor’s note: Heard of any fun local “promposals” that should be shared? 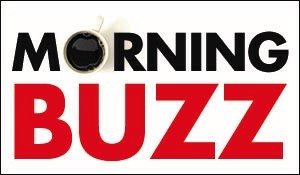 Leave a comment under this story or email info@thebuzzmagazines.com. Or be creative.